Kids like the Child Enrichment Program (CEP) because it’s fun. Homework help, healthy snacks, crafts, and physical activity keep students learning and laughing. Parents like the program—a partnership between JCPS and the YMCA—because it provides high-quality care in a safe, familiar school environment for kindergarten through eighth-grade students. Before-school care starts at 7 a.m. After-school care lasts until 6 p.m.
Full-day care is available on holidays and other days when there’s no school. 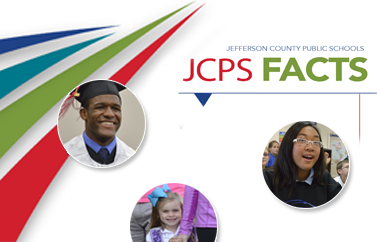 CEP sites are located at more than 50 JCPS schools. Click here for more information on CEP, or call Melissa Barman at (502) 485-3834 or YMCA School-Age Childcare Programs at (502) 637-1575. Referrals for childcare are available through Family Resource and Youth Services Centers (FRYSCs). 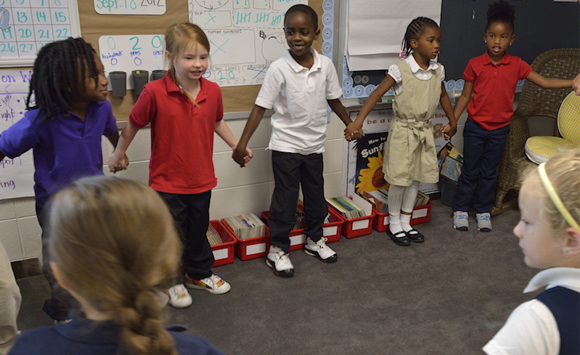 Plus, many schools offer Extended School Services (ESS), which provide extra instruction to help with classroom work. ESS Programs take many forms, including before- and after-school instruction, Saturday activities, and summer programs.